Getting a house of your own is a lifetime achievement and a home mortgage helps you in achieving this milestone much earlier than it would otherwise have been possible. In fact, the first home mortgage is also filled with a lot of emotion. A home mortgage is really something that makes dreams come true. A home mortgage is something that allows you to buy a house even if you do not have enough money to pay for it right away. This is made possible by borrowing money from someone and paying it back in monthly installments. The person who lends you money is called the home mortgage lender. 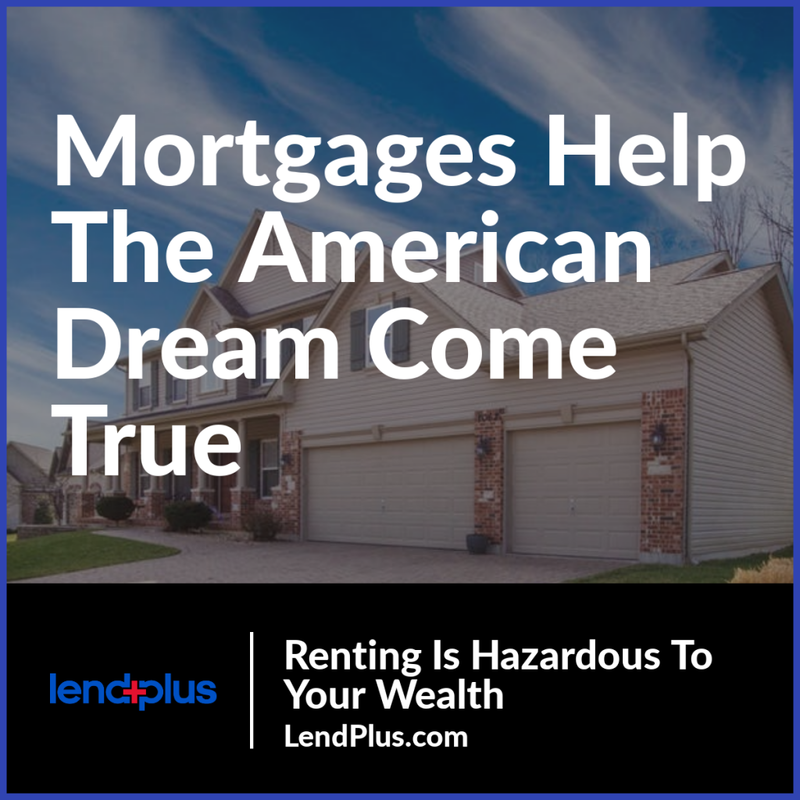 The home mortgage lender lends you money for a specific period (up to 30 years) during which you are expected to pay back the money in monthly installments. There are certain terms and conditions associated with the home mortgage agreement and these terms and conditions govern the home mortgage throughout its tenure. Among others, the most important thing is the interest rate that the home mortgage lender charges you. Interest charges are the means through which the mortgage lenders earn on this financial transaction called home mortgage. Most home mortgage lenders offer various home mortgage schemes/options. The most important variable in these schemes is in terms of the interest rate and the calculations related to it. In fact, most home mortgage options are named after the type of interest rate used for that option. Broadly speaking, there are two types of home mortgage interest rates – FRM (fixed rate mortgage) and ARM (adjustable rate mortgage). For FRM, the interest rate is fixed for the entire tenure of the home mortgage loan. For ARM, as the name suggests the home mortgage rate changes or adjusts throughout the tenure of the home mortgage. This change or adjustment of mortgage rates is based on a pre-selected financial index like treasury security (and on the terms and conditions agreed between you and the mortgage lender). That is how a mortgage works. No matter what type of home mortgage you go for, you always need to pay back the entire home mortgage loan (with interest) to the mortgage lender. Failing to pay back the mortgage lender can result in foreclosure on your home and the mortgage lender can even auction it off to recover the remaining debt. Therefore, a home mortgage is a wonderful means of getting into your dream home much earlier in your life. Without this concept, you would have to wait for a long time for getting into that dream home. Really, a home mortgage is one of the best concepts from the world of finance.